No one knows when an emergency may occur and they would need a roadside assistance. If you face any accident or there has been a sudden breakage in your car then call us and we would be there in few minutes. We have emergency towing team that has all the equipment ready to provide roadside assistance and bring your car to the garage. 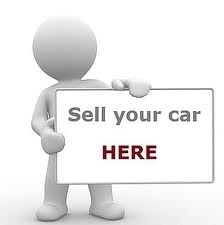 If the car has met with an accident and there is no chance of repair then we will help you sell it off. 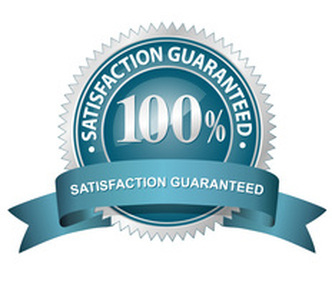 We will make sure that you get the true value for your car and there is no loss. One of the most important aspects of a good towing service is the response time. You can only trust professionals that have experience in this field and there is no delay. A delay might cause more problems and your car might suffer a lot. We have been in this field for a long time now and we understand the importance of a speedy towing service. We tow in almost every area in Michiana and our professionals make it a point to reach you without making any delay. We have flexible work timings and you can call us at any point of the day. Sometimes you might need to abandon your car on the road if there is a break down. If it is at a long distance then it can be a really bad situation for you and taking it to the service station can be really difficult. In this situation your safety and your car’s safety is of prime concern. We will provide you all the support and make sure that you don’t need to abandon your car on the roadside. A proper towing service needs to be planned properly and you need to have experts that have the capacity to react fast. It is all about taking quick decisions and getting the work done smoothly. If the car has been abandoned and you want us to reach to the place, then we will take all the possible steps to make sure that your abandoned car reached the garage and all the damages are repaired. 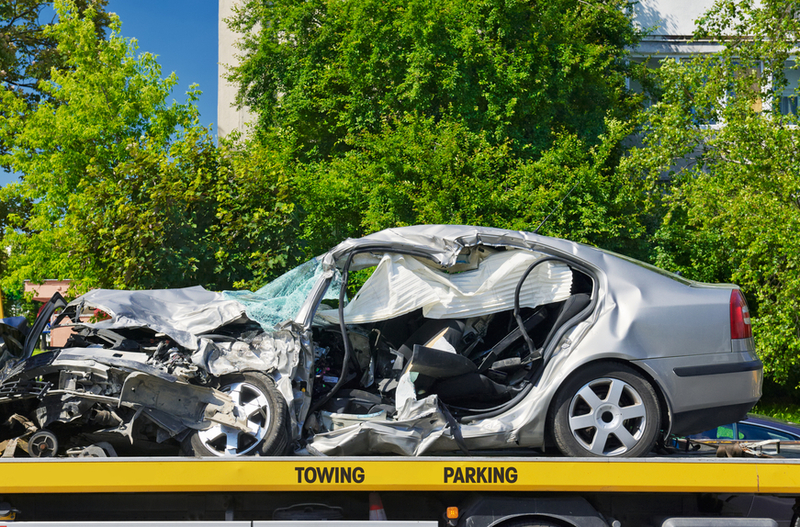 A towing service is not only limited to road side accident assistance as you might also need to get a junk car at your home to be towed off to the service center. If you want to sell off your old car and want us to tow it to our office then just call us and we will do the needful. Once you fill up the form and tell our professional about the service you require we will make sure that you get efficient services and the car is towed safely. Whether it is a heavy vehicle or any small vehicle we always focus on safety and make sure that there is no delay in the services. Making sure that there is no breakage will help you get more value for your cars. This is our biggest concern and you can always rely on us.